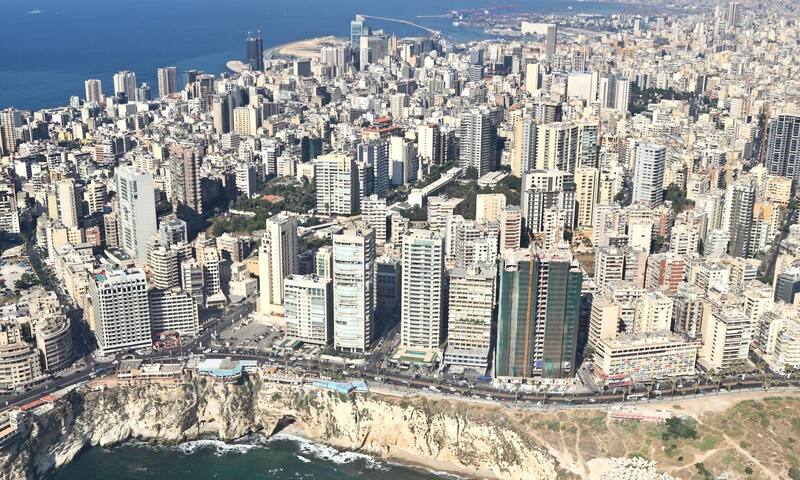 We have been reaching Beirut, Lebanon with the Gospel of Jesus Christ since 1956. 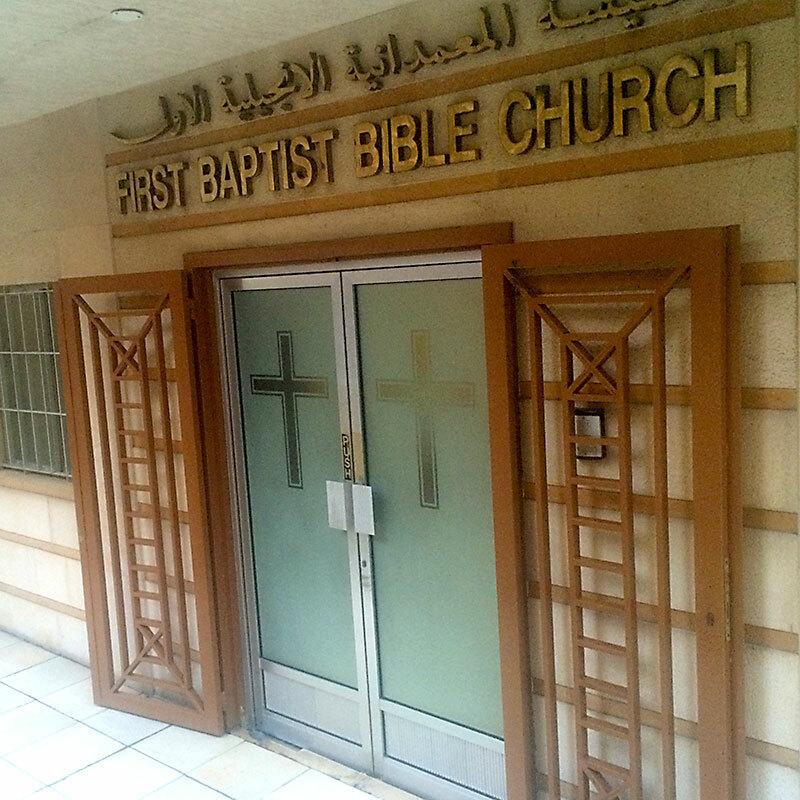 We are an Independent Baptist congregation meeting near Bliss Street in Hamra, the heart of downtown Beirut. We have Sunday services in English in the mornings and Arabic in the evenings (with translation available for both) and week day meetings for prayer and the study of God's Word. We preach the Bible, only the Bible, and nothing but the Bible. We believe the greatest need for all people is to know Jesus Christ as their Lord and Savior, and because of this we seek to lift up Christ within Beirut, Lebanon! We invite you to join us for Christ-centered worship and serious study of the Bible this coming Sunday and throughout the week!